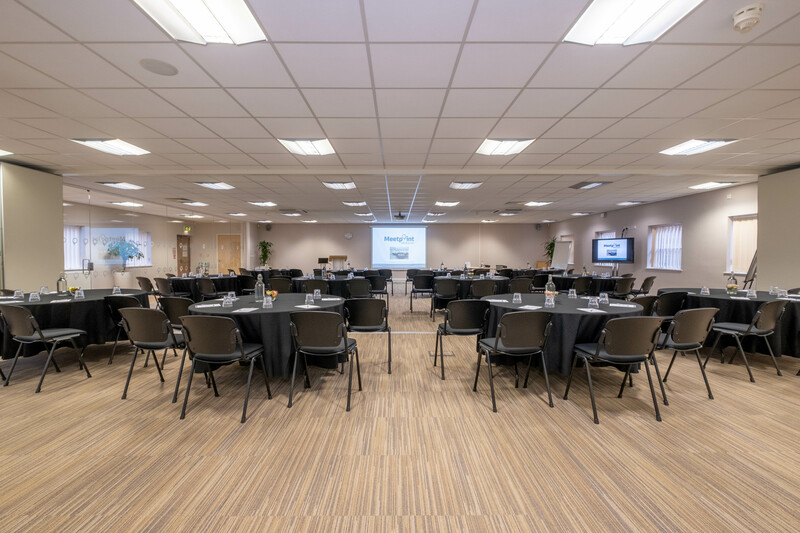 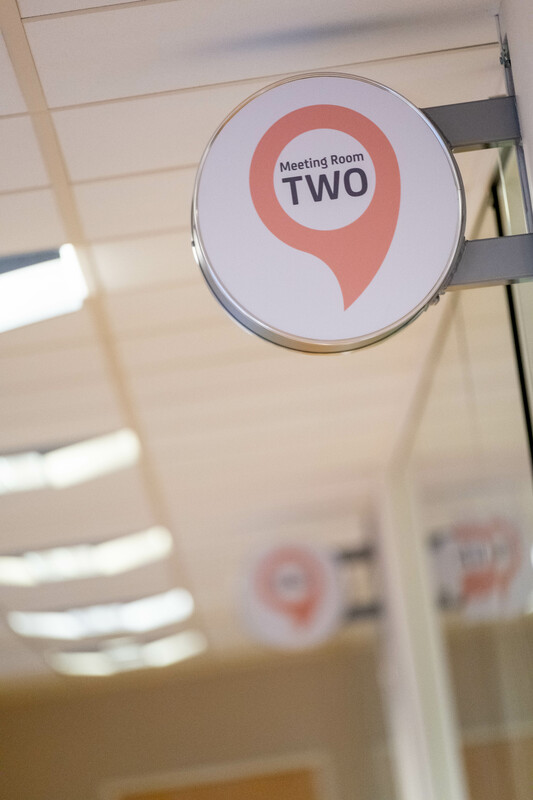 Meetpoint Midlands offers three meeting rooms, which can be arranged in various styles to suit your meeting requirements. 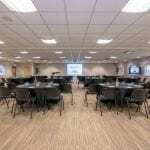 Equipped with modern facilities, each conference room offers natural daylight, air conditioning and 47in LCD TVs. 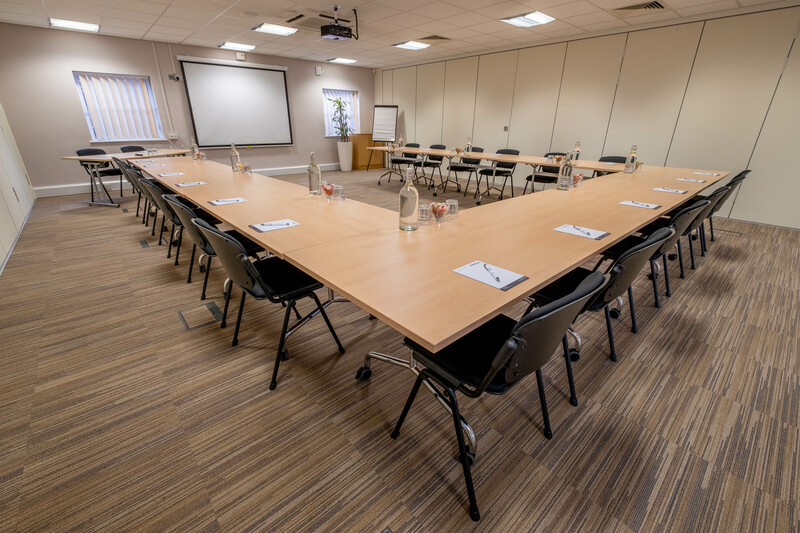 The meeting rooms are also available as one large room with an inbuilt audio system to accommodate up to 120 people. 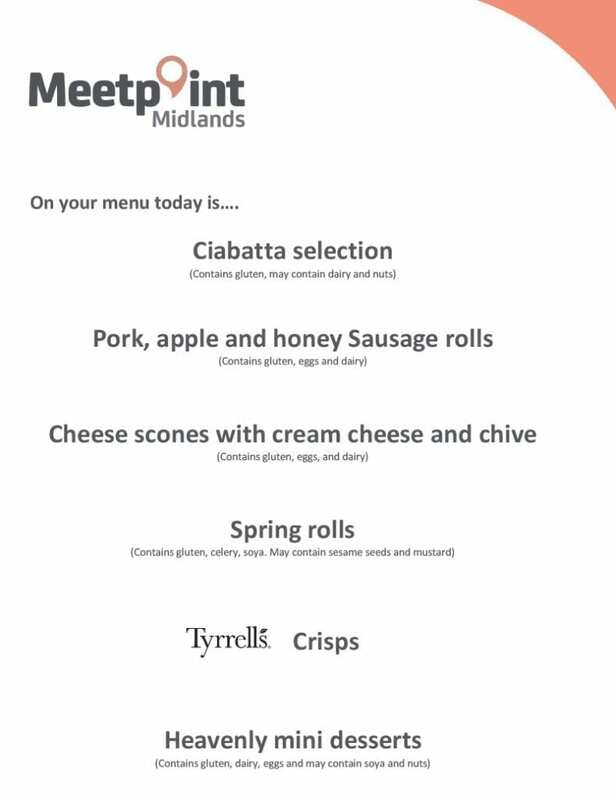 We can provide a range of catering options to meet the needs of your meeting or event. 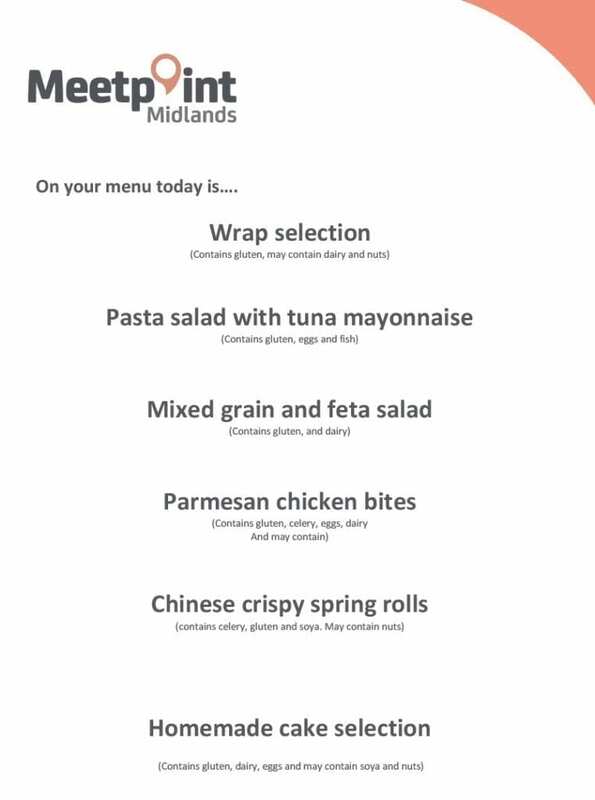 Our two-course cold buffet includes a range of savoury and sweet options, incorporating finger food and delectable side dishes. 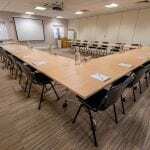 In addition to this we can organise breakfast, brunch or afternoon tea or work with you to develop a tailored package. 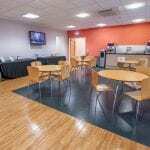 Our catering can accommodate a range of dietary requirements to suit the varying needs of your delegates. 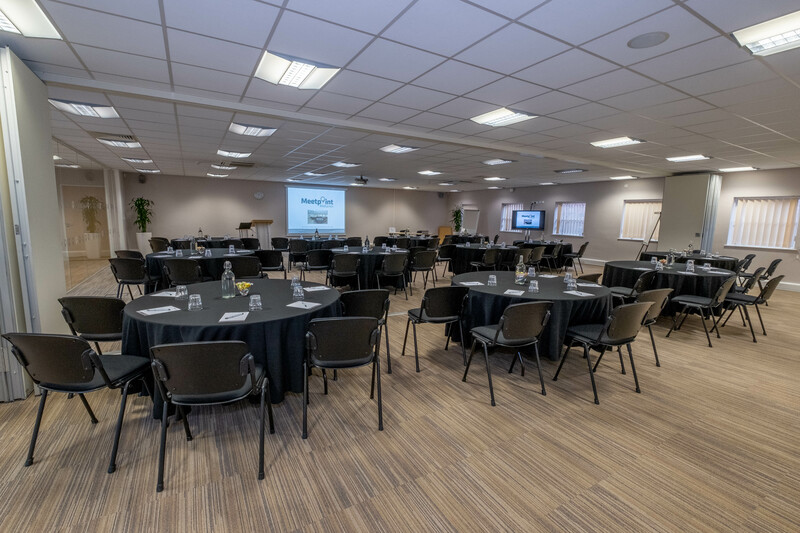 Thank you for taking the time to help with the booking and organisation of our event. 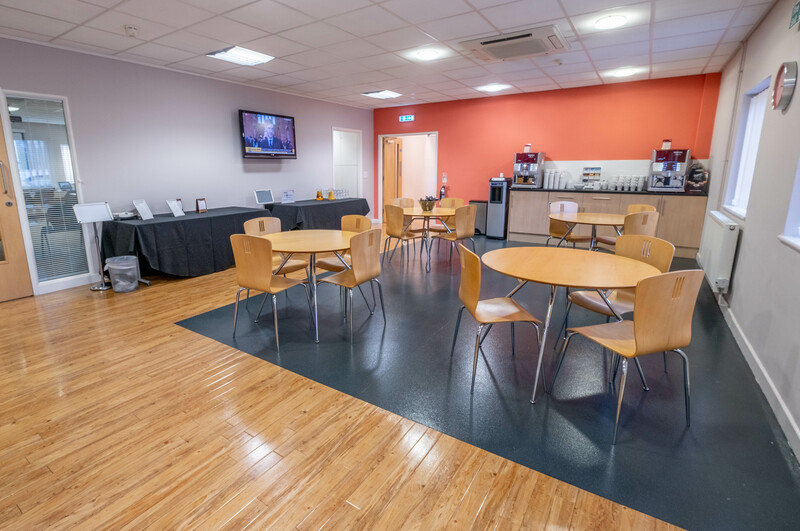 The website and staff contacted were fantastic and provided full details of facilities available, especially the lunch options with the hot food buffet. 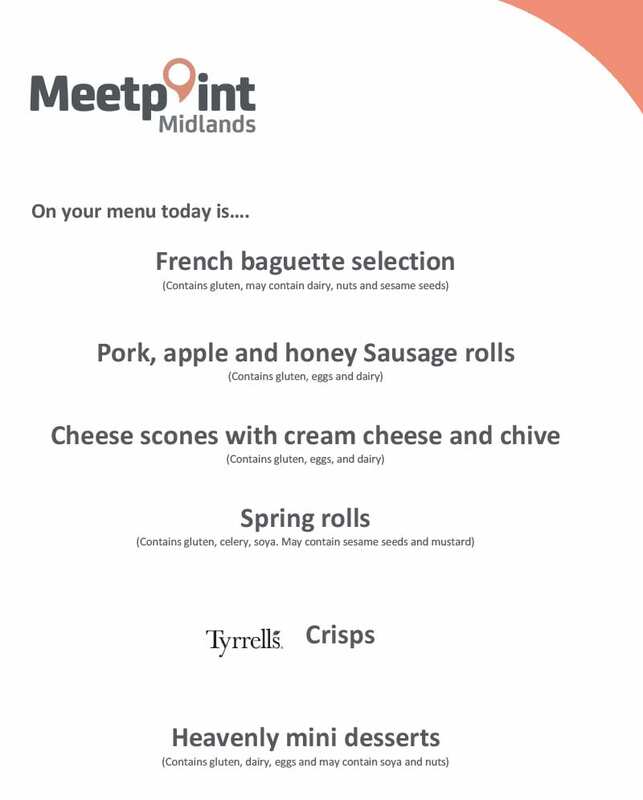 We regularly hold meetings and training sessions at Meetpoint Midlands and also hosted our annual conference for over 120 people there, and each and every time no matter how big or small the event, the service we have received from the team has been exceptional.